Engage staff with relevant and customised content. Revamp the intranet and mobile application to create intuitive and useful internal communications platforms. Providing a centralised hub for employees to get up-to-date information, encourages collaboration and engage them with personalised content. 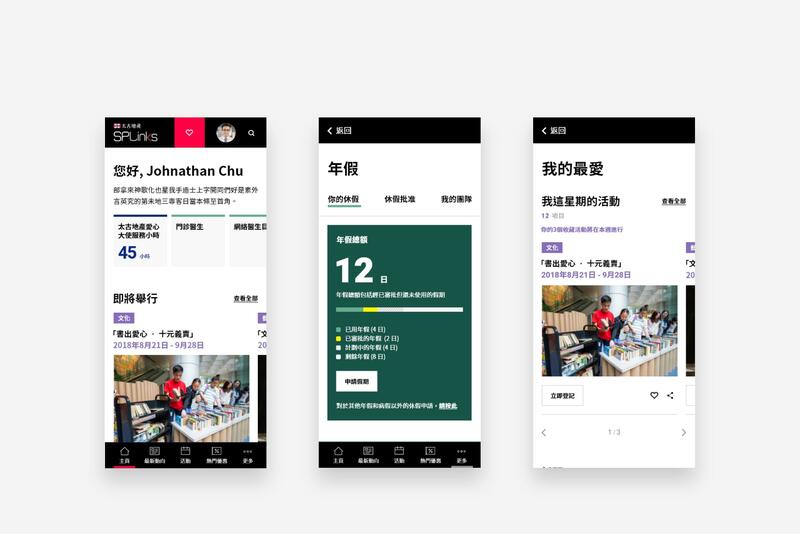 A new intranet enables employees to understand the company, minimise time spent on administrative tasks and increase collaboration among employees from different regions and business units. Swire Properties Limited is a property developer, owner and operator of mixed-use, principally commercial properties in Hong Kong and Mainland China, over 6000 employees spread across Hong Kong, China, Singapore and the United States. 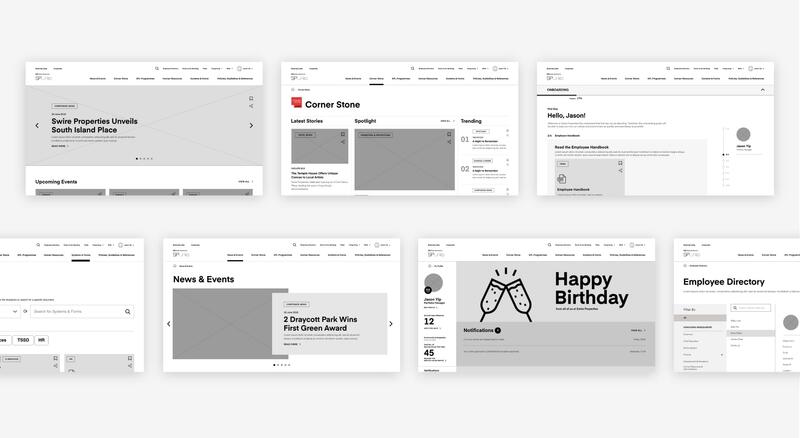 As businesses prioritise employee experience, the new intranet helps employees to find information more easily by providing clear information architecture and personalise documents and systems. In addition, the intranet connects staff to company news and encourages them to share experiences and stories. 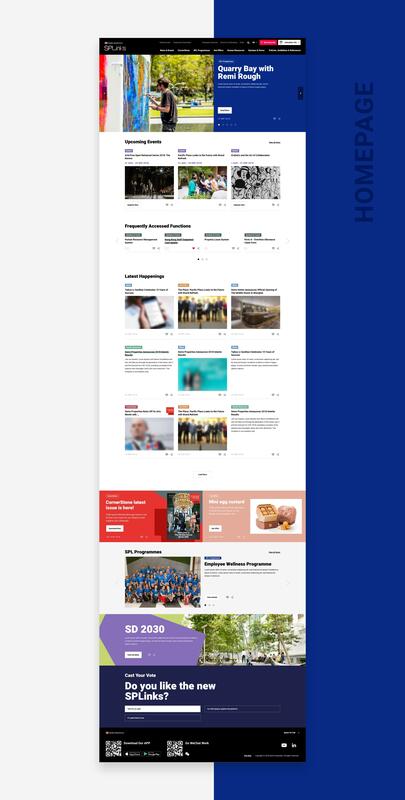 To make the intranet relevant to everyone in the organisation, frontline staff are also able to reach and connect the intranet with the mobile application. To get a thorough understanding on how the current intranet works. While working on a revamp project which covers a large amount of content, one of the first things we need to do is a content audit. 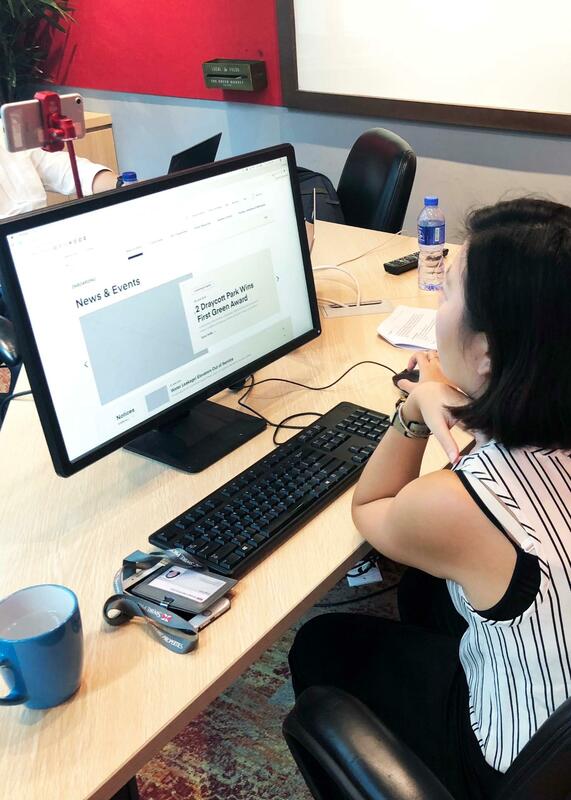 To understand how the current intranet works, we spent three days in Swire Properties office to produce a listing of the intranet’s content which helps us to work on information architecture and come in handy at various stages of the project. To understand how employees think, act, and behaviour. 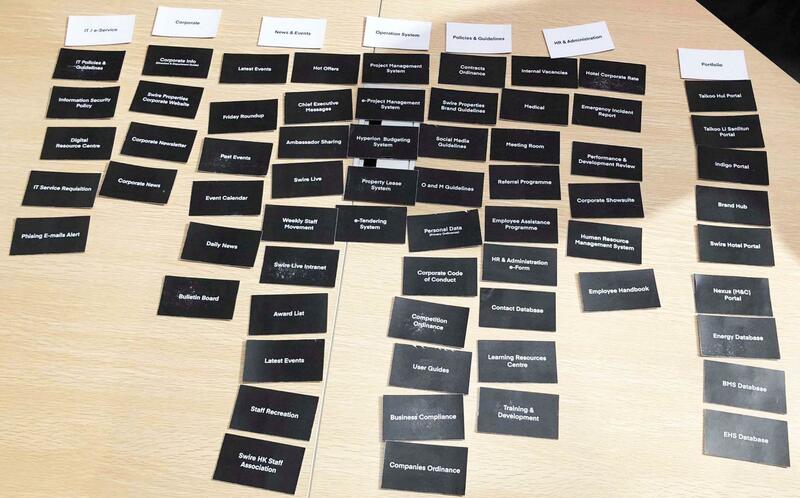 Segmenting Swire Properties staff into groups makes it easier for us to understand them and their behaviour. In this instance, they are segmented by needs and behaviour. A total of twenty two user interviews have been conducted. 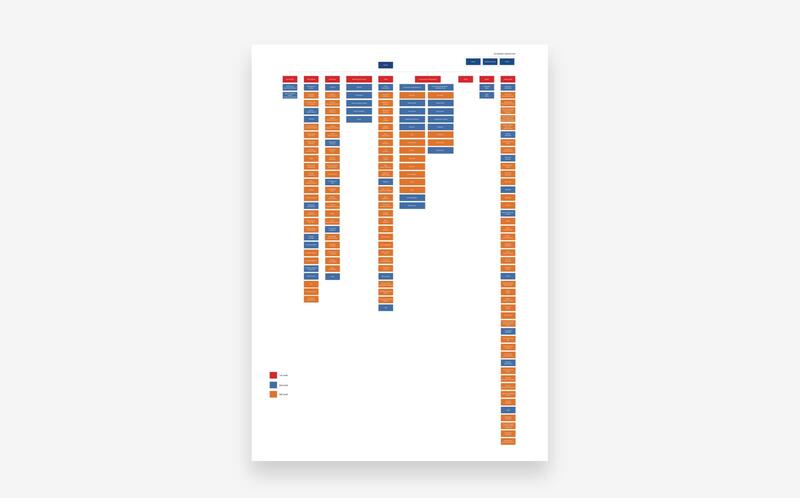 We interviewed the current Swire Properties staffs individually based on twelve user segments that we have created in order to identify what makes them use the intranet, their journeys and pain points. 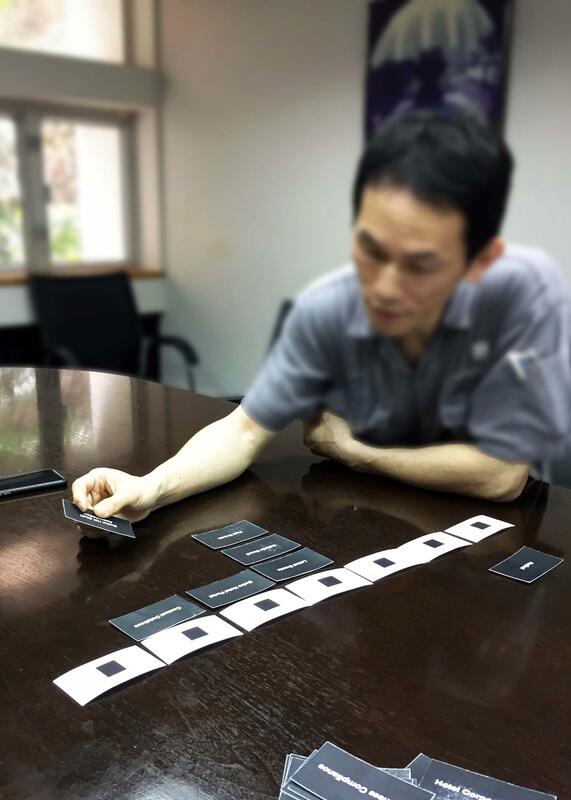 Card sorting is also included in the interview section. 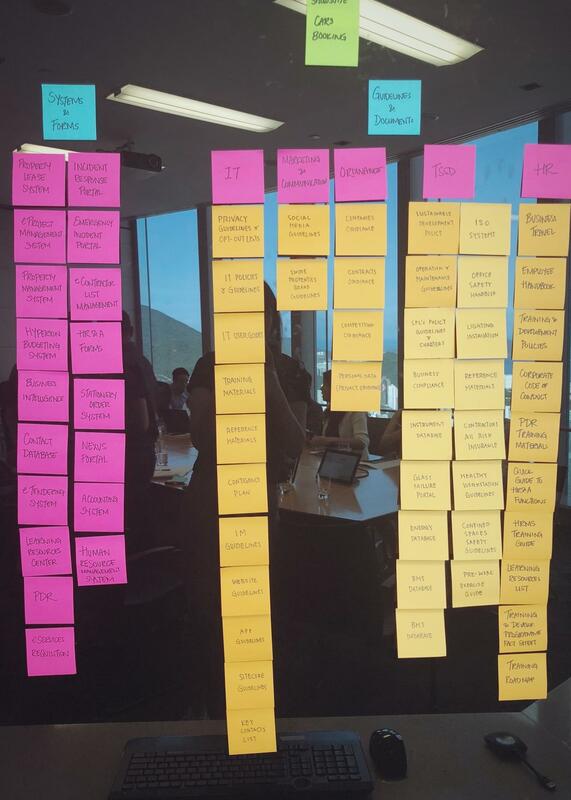 It allowed users to sort out and prioritise relevant features and content based on restructured information architecture. We consolidated those twelve segmentations to create five personas. 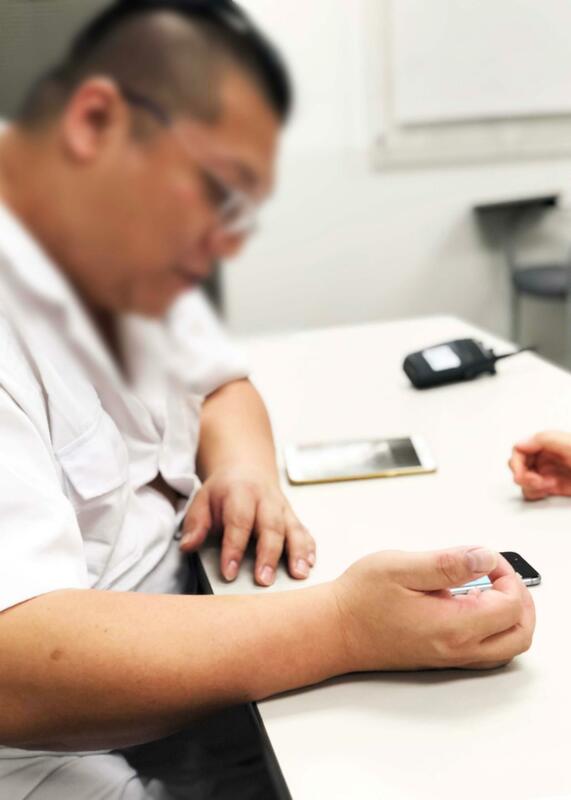 We learned first-hand about their needs and behaviour and we know for a fact that office staff, front line staff and new joiners have very different concerns and needs based on their working environment and requirement. Having understood the goals and pain points of the personas created, it helps us to develop ideas and strategies to address needs and requirements. To ensure the design match with the users needs and usability. 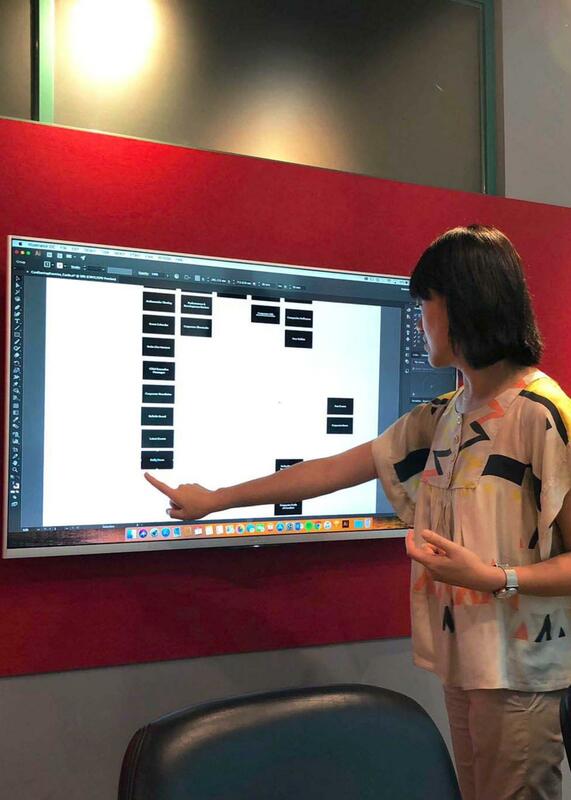 After identifying what we have to implement to the ux design, we restructured the information architecture and spoke to different department to make sure the intranet meets the needs of business, technical and users requirements. 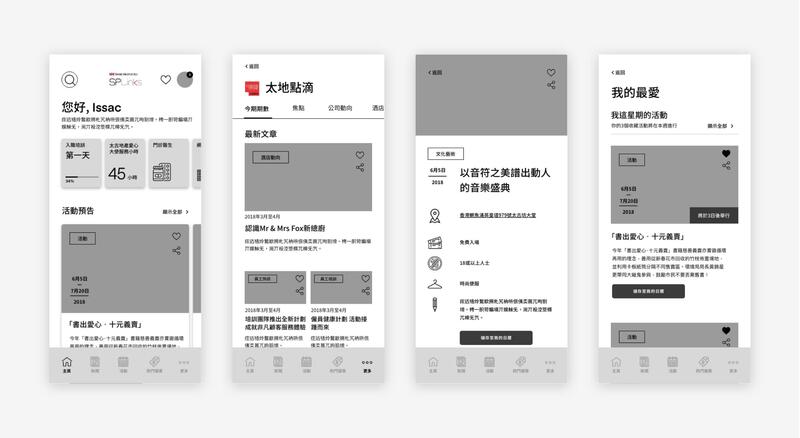 We transferred the IA into wireframes and created interactive prototypes for both website and app and tested them with the users. 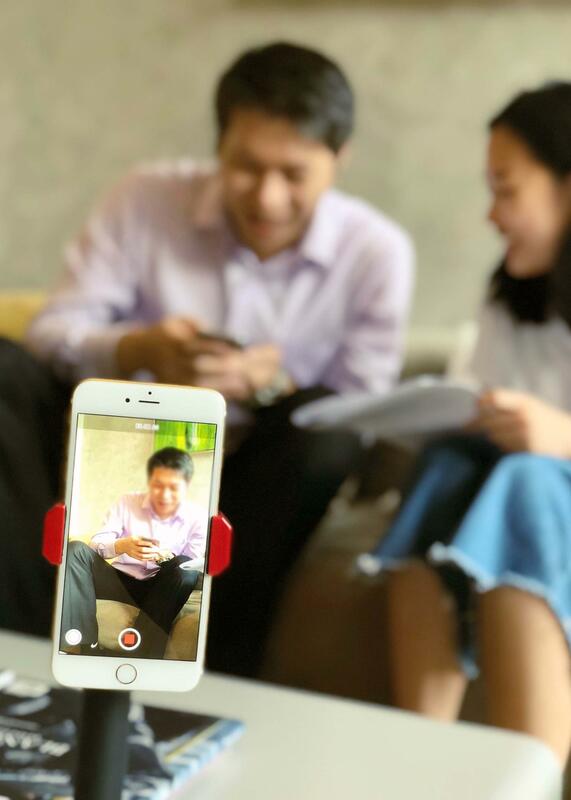 We conducted a total of four sessions, one-to-one usability tests with office staff in Hong Kong, China and Miami and front line staff in Hong Kong. 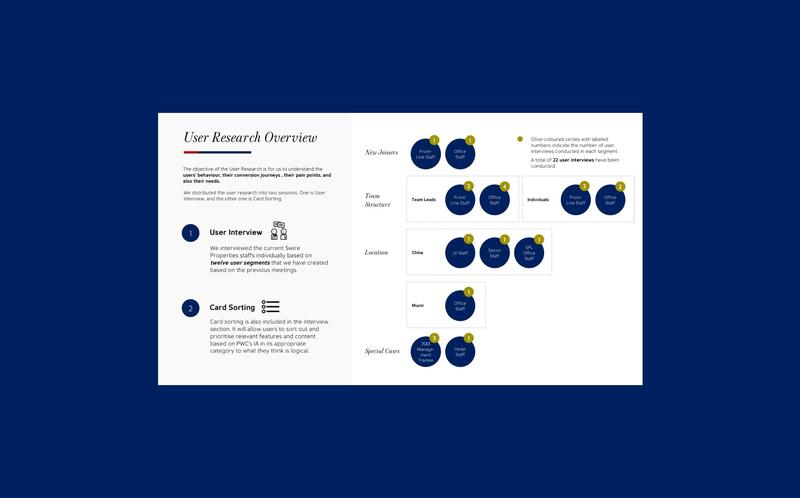 The focus of the first two sessions of the usability testing is using wireframes prototype to ensure that the current intranet can match with the users‘needs and determine if any changes are required in order to ensure that functionality and content are relevant to the users. For the last two sessions are using design prototype to make sure the design helps with the usability of the internet. Using these learnings, we continually improved the end-to-end experience to complement users desires and behaviours. Creating employee loyalty, productivity and improved working environment. With the behaviour and needs in place, we helped transform the intranet into a digital platform that engages staff with relevant and customised content. As employees, the new intranet that equips them with documents, systems, policies and guidelines based on their role and department. Employees are able to apply for leave and approve leave seamlessly from any devices. Leave notification includes leave confirmation and submission. 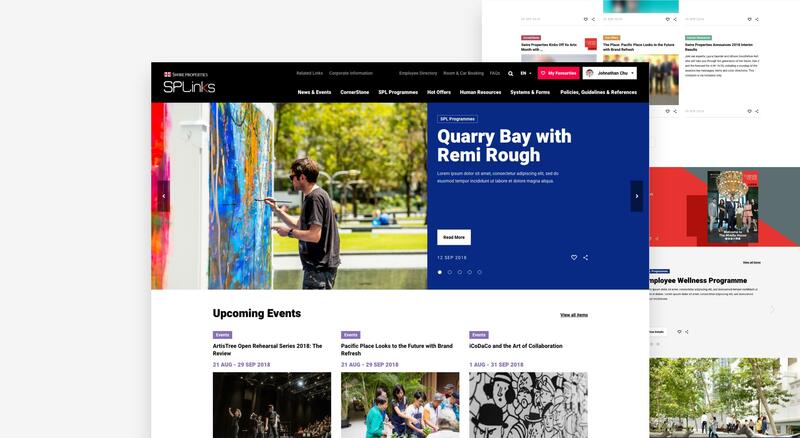 In addition, the intranet connects staff to company news, events, staff discount and encourages them to share experiences and stories. 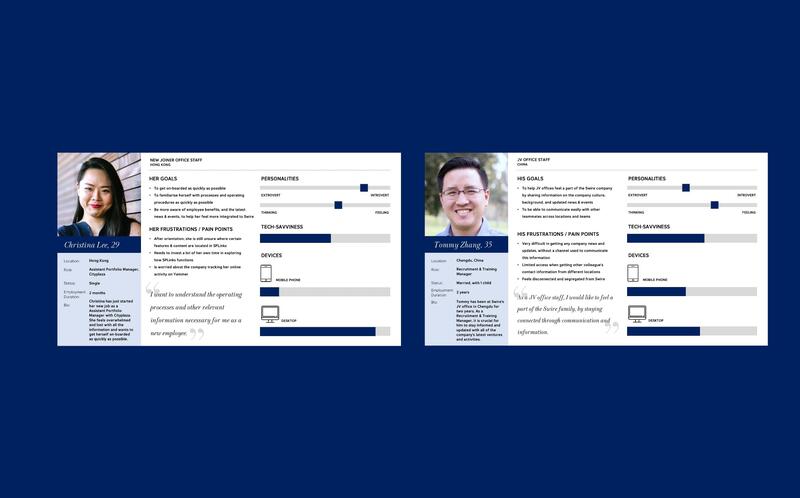 Designed with the needs of new joiners in mind, we also created a dynamic onboarding that integrates company story and information, as well as team structure and their contact details. Most of the front line staff based away from the office. To keep them connected and updated with what happenings of the company, the intranet was accessible on-the-go through mobile. The new mobile application offers them with shift roster and the latest company news and activities. To take the engagement one step further, hot offers and events are available for them and their family to participate. Hence, creating employee loyalty, productivity and improved the working environment.